Hi folks, I am trying to raise funds to record the next album, Choose from 12 rewards including the album itself to my smoked sea salt and spice! I would love and appreciate your support. here's the link below, please copy and paste into your browser. 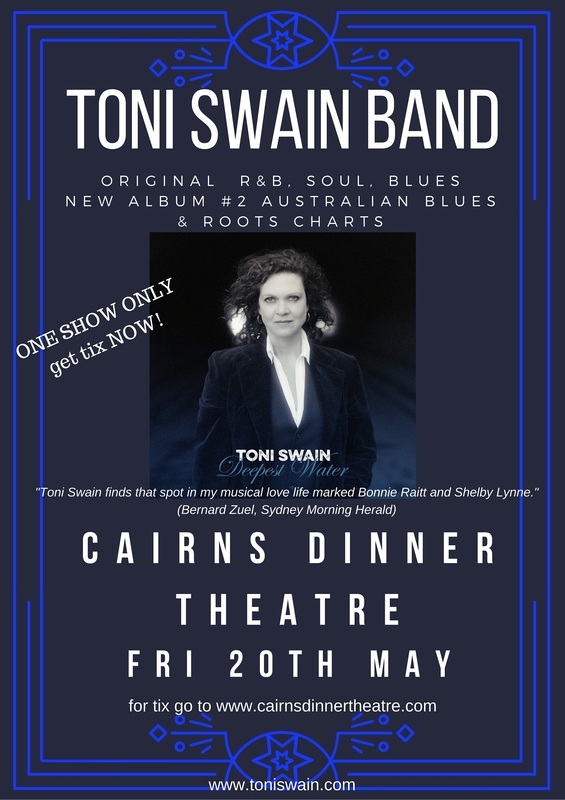 Toni Swains "Deepest Water" album is in Spotify's top 20 albums for the category "Women who rock OZ"
Toni Swains new album debuted the Australian Blues and Roots Charts at number 5. And the single "Take me Away" is at number 6 on the Australian AMRAP charts. The radio stations are loving this world class album. 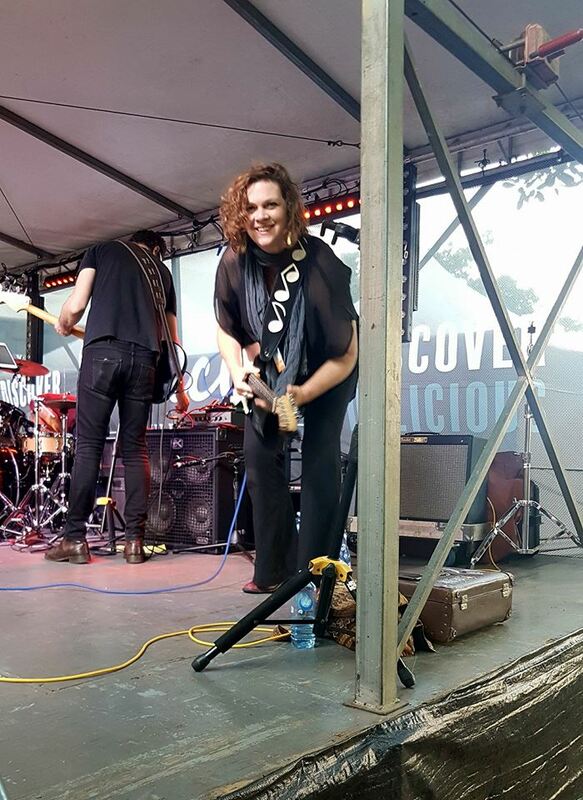 "Deepest Water" made Number 2 on the Charts by Feb 2017, and was feature album on many radio shows, including ABC Radio National - Lucky Oceans "Daily Planet". Listen below and click on the link to 'buy'. 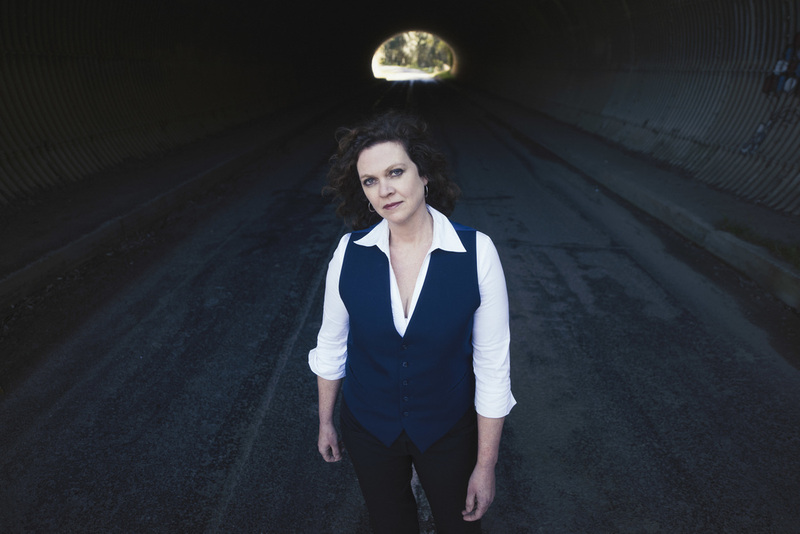 "Sensational album..."Deepest Water" showcases an artist who stands alone for presenting an outpouring of emotion through the beauty of her smooth and classy vocal style." 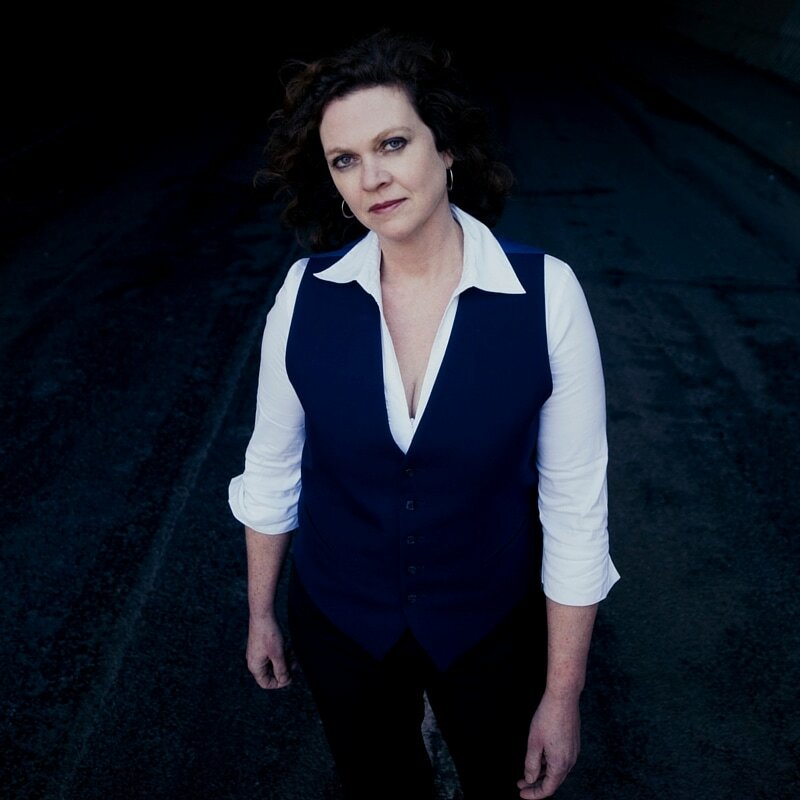 "Toni Swain owned the room here...a huge captivating voice that lit up the place with charming, catchy originals, and a mix of beautifully played covers, that she made her own.....Come back soon Swaino, we love you here... "
Recorded July 2nd, 3rd and 4th 2015 at the legendary Michael Lynch's studio in Wauchope, country NSW. 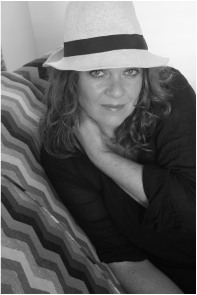 "It took me 7 years to write 8 tunes (The Red Shed), yet in the last 10 months I've written around 20", says Toni, "I have been inspired by the road, the musicians, the tours, and the creative forces behind the scenes that believe in, and will back original music. 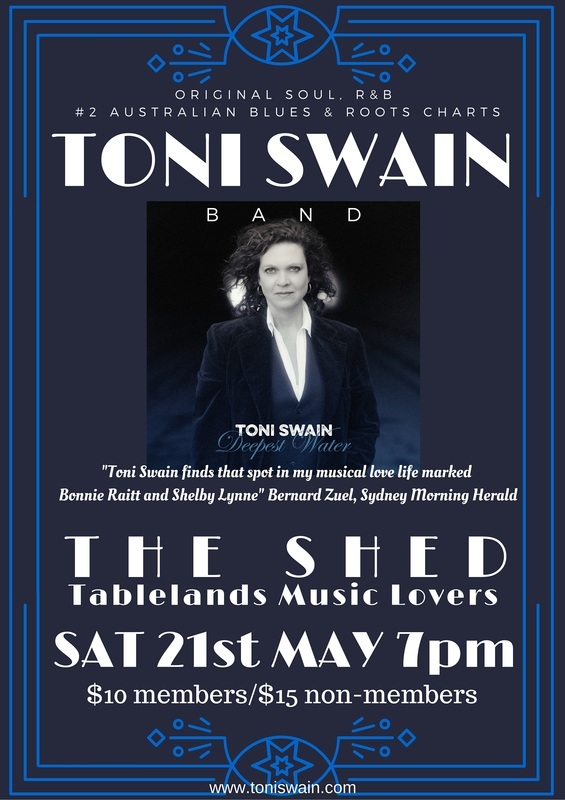 The next album is about all of that, I can't wait to get it out there"
Following on from the very successful debut release of The Red Shed in 2014, Toni Swain has just released her latest recording, Deepest Water, and what a sensational album this one is. 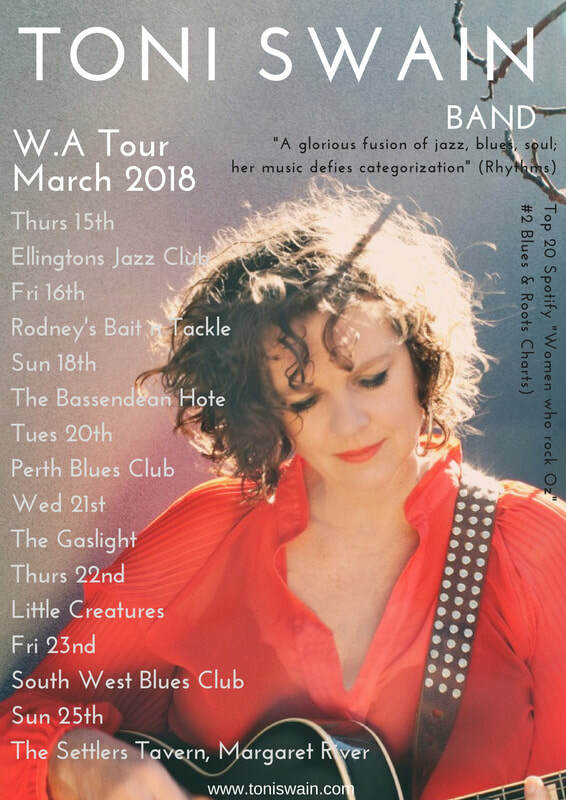 Submerge yourself in the classy vocals and beautiful fusion of soul, jazz and R&B that rocks and sways throughout this 12 track self-penned album to experience the tranquil, yet uplifting outpouring from a very polished performer and her talented band. Beautifully recorded and mixed by Michael Lynch, with Roy Payne on guitar, George Brugmans (drums), Mike Rix (double bass) and George Bibicos on keyboards. 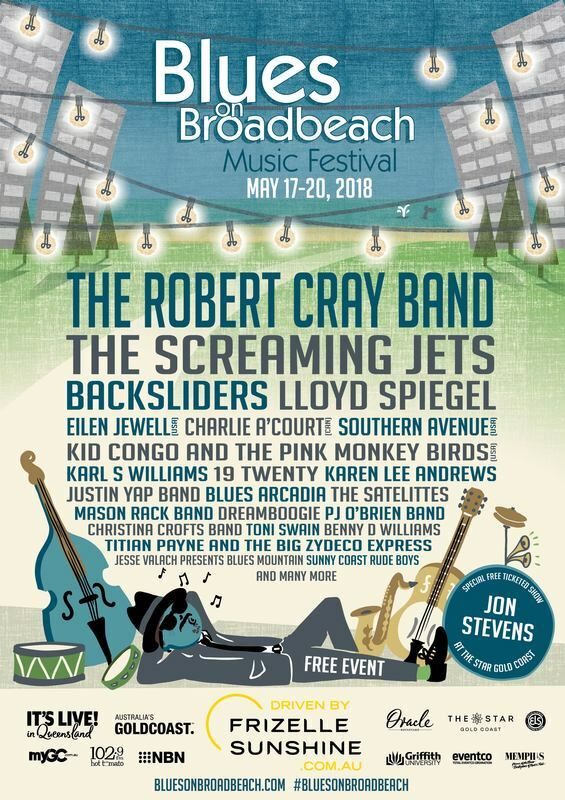 Add backing vocals by Mitchell Anderson and Jeremy Edwards and you have one helluva band! 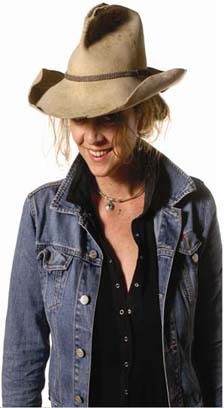 Apart from the high standard of the song writing, it is Toni’s vocal range that sends shivers down your spine; from those sweet, smooth notes on the first two tracks, Take Me Away and Biggest Fish to the jazzy approach on the title track, Deepest Water, we experience just how talented and professional this lady is. 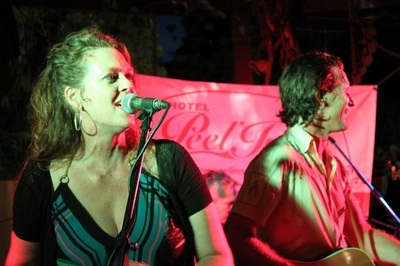 I might add the energetic and dynamic guitar and keyboard playing are exceptional on Deepest Water; rocking and rollicking along with Toni keeping pace, before lifting those vocals, and us, to a much higher place. 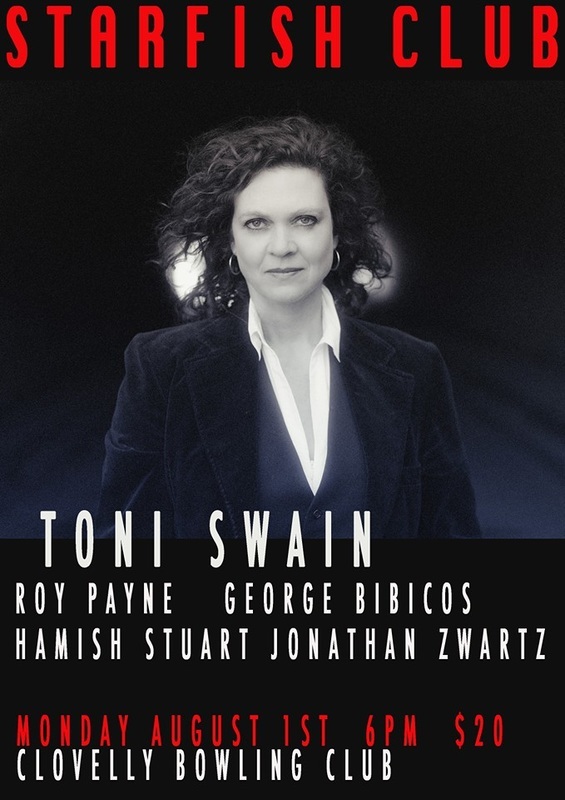 While a few of the numbers are so smooth you feel like dimming the lights and pouring that glass of red, Toni and her band occasionally change direction; one example being Ten Days, lifting the pace with a jazzy/samba style. Another is Isla Mae; definitely a rock n roll number, with some great guitar licks, solid drumming and steady bass behind the lyrics: “we’ll keep the music playing, or she’ll be hollerin’ for more.” Breathe is straight out of those old underground jazz dens; smooth, swaying musical perfection! There are just so many musical moods within this first class package, but overall I would say Deepest Water showcases an artist who stands alone for presenting an outpouring of emotion through the beauty of her smooth and classy vocal style. 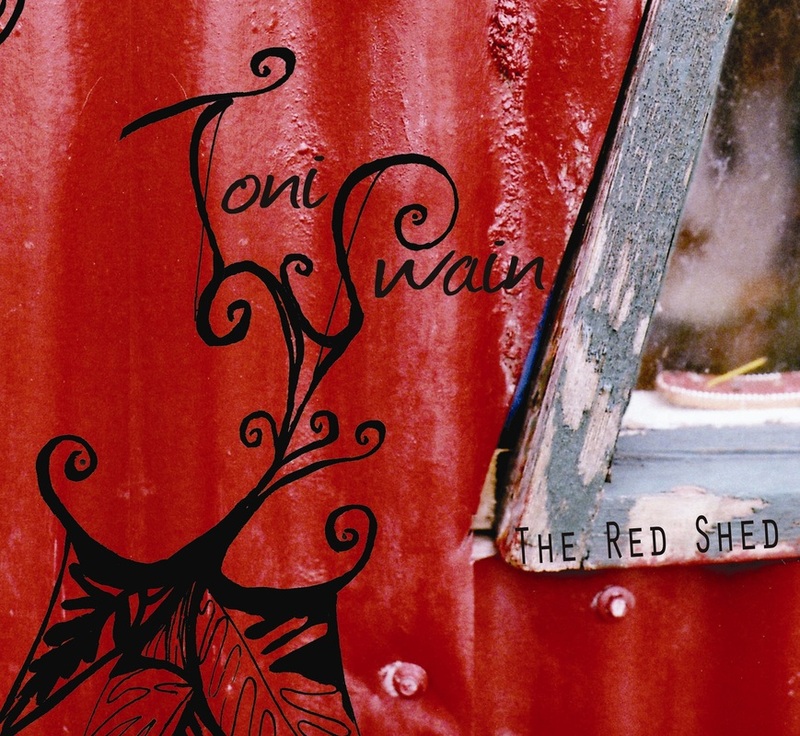 "The Red Shed" is the latest album from singer songwriter Toni Swain. 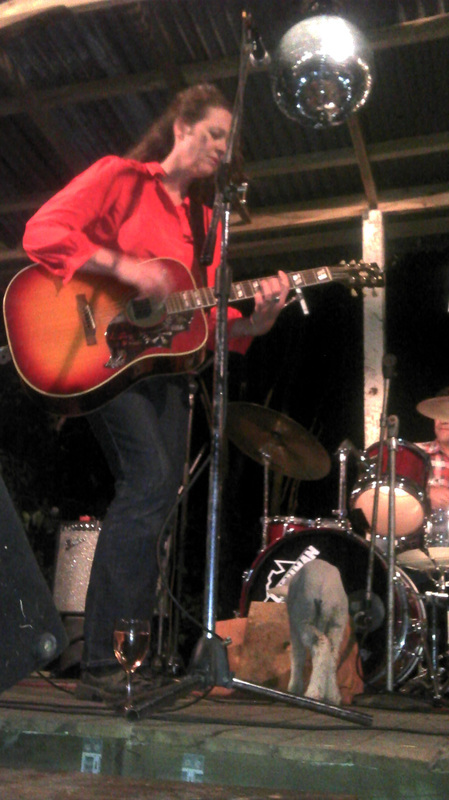 Songs written by 'candlelight and wine' whilst living off grid in the Tasmanian bush, to be finished back in Nundle, NSW. After a few mojito's with Jeremy Edwards one night in Tamworth, a plan to record the new tunes was discussed. Six months later everyone involved had a free weekend (! ), Dust Radio Studios in Sydney had its last door hung and the recording could begin. The session that weekend, with Justin "Jud" Dowling at the controls, ran smoothly, the Dust Radio Band being long time friends, and the perfect partner to Toni's songs. Musicians on the 8 track album are Jeremy Edwards - guitars, Roy Payne - guitars, lap and pedal steel, Michael Rix - upright and electric bass, George Brugmans - drums and percussion. 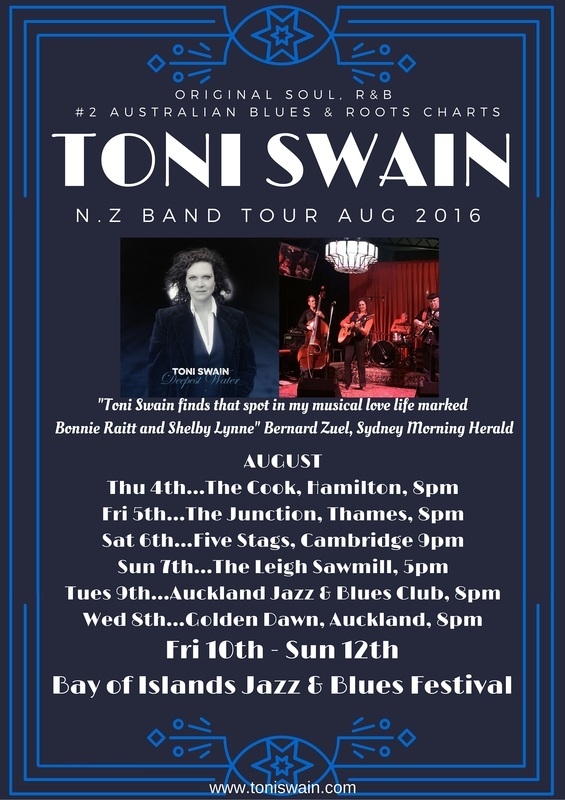 Guest muso's are Murray Swain (trumpet), "Brother" Hal Tupaea (bass) and Rob Woolf (keyboards). 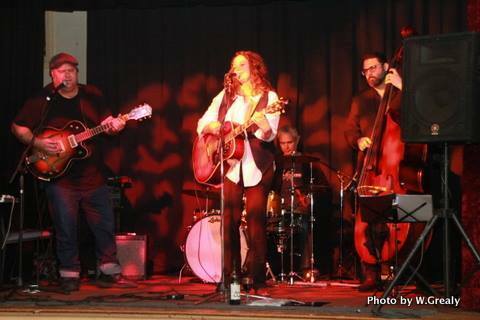 Mastered by Michael Lynch at Shoehorse Studios. 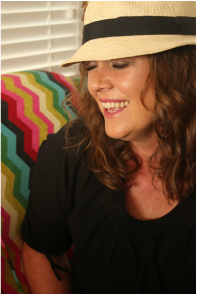 Inspired by her children, family, friends, neighbours, memories, Nundle, and, ironically, writers block, the tunes are Toni's true and intimate record of events over the last 7 years. Click buy and select CD Album.